I write to you to today from my desk with views of a frost-cloaked Cornish coastline, hoping you’re also enjoying inspiring surroundings as we start to see the first signs of Spring. Despite feeling like the longest month of all, January has been a whirlwind here at Unique HQ. 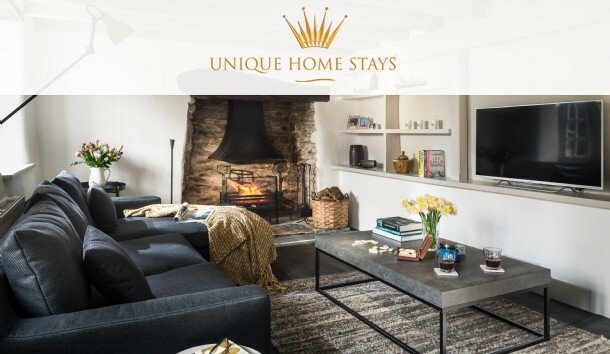 Our strategic marketing efforts continue to snowball interest in the Unique Home Stays brand, resulting in an increase of 4% in confirmed bookings and 6% in nights booked for January. Average occupancy for the year is up by 2.3% on where we sat at this point last year. Whilst overall occupancy levels are up in every season, Summer and October half term remain areas of focus for us given the split of school holidays falling at different times this year. Research indicates that 2017's lacklustre weather combined with declining consumer confidence surrounding Brexit have together had a negative impact on the industry, so our successes this year so far are perhaps even more noteworthy than at first glance. Securing editorial in The Times, The Sunday Times, Tatler and Elle Decoration (Germany and Italy) already this year has certainly helped increase the Unique Home Stays profile amongst key audiences. 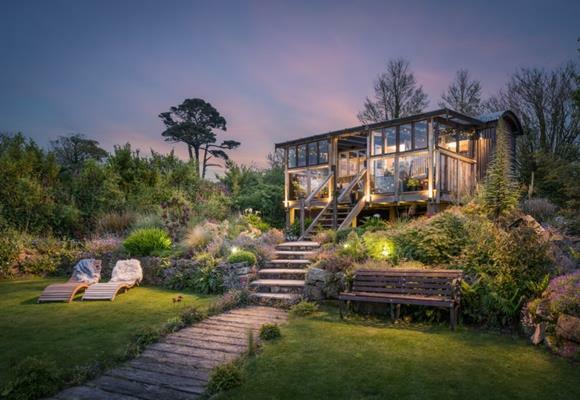 The Found's appearance on George Clarke's Amazing Spaces saw a huge spike in web traffic and we expect no less when Sea Sentry hits Channel 4 on the 22nd! On top of our organic SEO strategies, we are increasingly investing in Pay Per Click advertising to ensure we dominate Google for key search terms. Reviewing our Facebook and Instagram campaigns last year, we had a significant return on investment – securing an average of over 30 bookings per month from these platforms alone. This month I'm looking at what we can do to build on this success and reach even more new audiences. It’s been great to see an increasing number of you experiencing other Unique Home Stays - don’t forget to use the home swap scheme if you haven’t already! 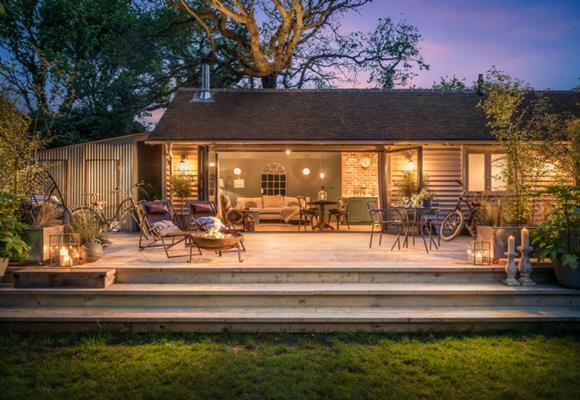 We loved hosting the owner of Lost Cottage, who stayed at The Hide here in Cornwall last month, and really look forward to meeting more of you at the next owner event at Bohème in March! Last month Sundance acquired the highest number of confirmed bookings, closely followed by Atlanta, Winsmore Cottage, Theodora's Cottage, The Poet's Hideaway and Burdock Fox. Well done to the owners of the following properties, which all achieved impressive occupancy rates of 100% in January: Burdock Fox, Eirianfa, The Sanctuary and Filly Island. 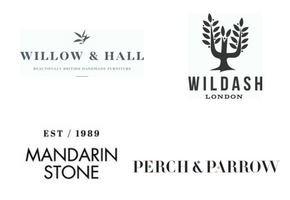 We've been working hard to secure more discounts for you and this month we're delighted that Wildash, Willow and Hall, Perch and Parrow and Mandarin Stone are the latest to join the bank of brands offering preferential rates. Visit your owners' area for the full list and details on how to redeem these offers. If there's a brand you'd like to see featured, please do let us know so we can get in touch. As you know, last week we revealed that one of our most successful properties on the portfolio is now on the market. We're overwhelmed with the response the Seaglass sale has had so far and have no doubt the clifftop retreat will be snapped up soon. Acquiring a mortgage can be tricky though not impossible, so if you're interested in purchasing the seaside home, do get in touch. As well as provide an income projection based on its success to date, we can also provide you with the details of the recent mortgage lender.